We are starting a brand new series THIS Sunday! Boldness in the Christian life can be elusive. Sure, we want to be more bold in our faith, but how do we do it? One of the themes in the book of Acts is the boldness of the apostles. 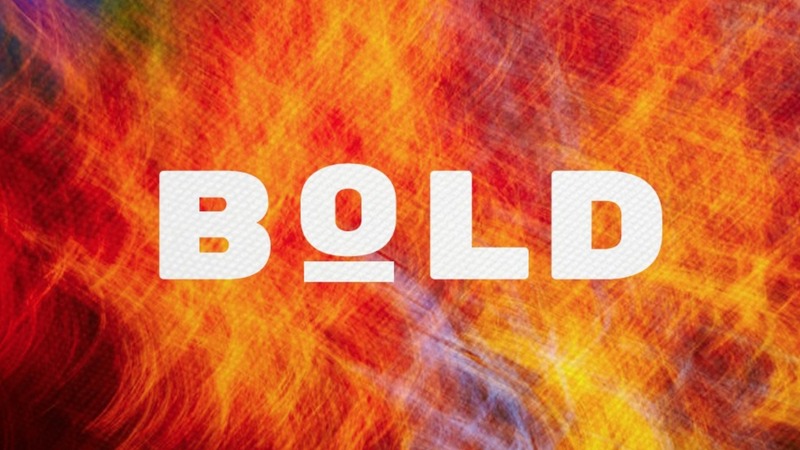 This new series will examine this boldness in order to help us become more bold in our faith. If you want to hear the messages from this series, or any of our other series, you can click HERE. Don’t forget to share this post on social media for a chance at our weekly giveaway!